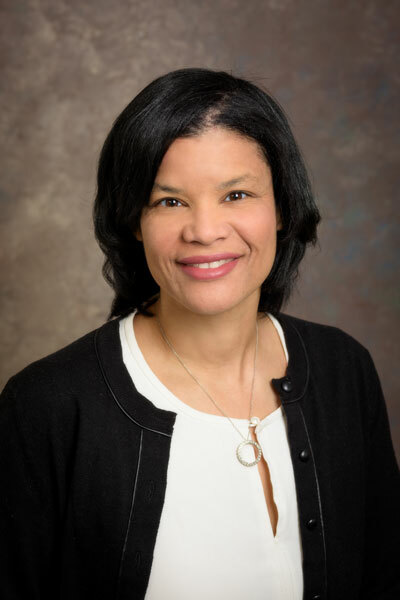 LaShanda T.J. Korley joined the Departments of Materials Science and Engineering, and Chemical and Biomolecular Engineering at the University of Delaware (UDel) in January 2018 as a Distinguished Associate Professor. Prior to Prof. Korley’s appointment at UDel, she held the Climo Associate Professorship of Macromolecular Science and Engineering at Case Western Reserve University, where she started her independent career in 2007. Taking inspiration from nature, her research program involves understanding the design rules employed by nature and applying these strategies to the development of mechanically-enhanced and tunable materials. Prof. Korley is the Principal Investigator of the recently awarded NSF PIRE: Bio-inspired Materials and Systems. She received a B.S. in both Chemistry & Engineering from Clark Atlanta University as well as a B.S. in Chemical Engineering from the Georgia Institute of Technology in 1999. Dr. Korley completed her doctoral studies at MIT in Chemical Engineering and the Program in Polymer Science and Technology in 2005. LaShanda Korley was the recipient of the Provost’s Academic Diversity Postdoctoral Fellowship at Cornell in 2005, where she completed a two-year postdoctoral appointment in the Department of Chemical and Biomolecular Engineering.